So you have found the perfect Chihuahua! Now what do you do? 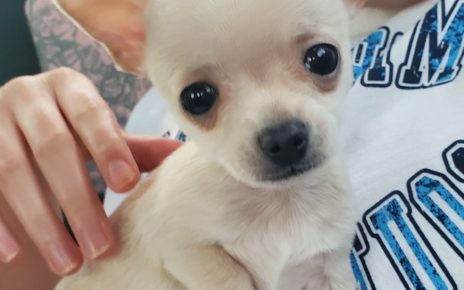 Well, just as if you were to bring home a baby from the hospital, you need to prepare for bringing home a chihuahua to make them comfortable and happy in their new environment. 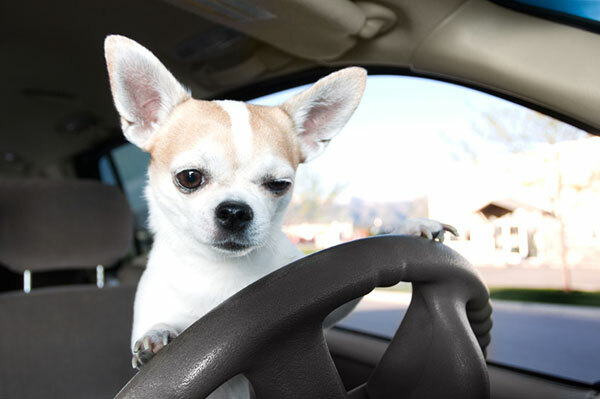 It is recommended that you use the same type of food that they have been eating since Chihuahuas are a little particular about what they eat. You will want to buy some food to come home with. If you want to change their food, then it should be done gradually by adding a little bit of the new food in with the old and mixing it up until you have fully changed their food. This should happen in the course of a few weeks so that their bodies adjust to it. You should have their own bedding ready or you can be prepared to sleep with your dog for the rest of its life. They want something soft and warm, and small so that they feel as if they are in a “nest” rather than a huge doggy bed. Dog beds for smaller dogs are nice, as are a big pile of blankets as they love to get under them. If you are going to crate your dog, you should have a large blanket inside as well to keep them feeling safe and happy. Chihuahua’s like having a place of their own, so find one that is a little out of the way would make your Chiwawa very happy. This can be a small area in the laundry room, guest bedroom, bathroom or office. Even putting the crate in a different room will give your Chihuahua a place to go to “just get away.” Dog houses are also a great getaway place for your chihuahua. When it comes to supplies, your Chihuahua probably doesn’t care what kind of bowls you get, as long as you know that they are playful animals so it is best to get the kind that are small enough to reach the bottom, but not light enough to tip over. A collar should be bought specifically for this breed of dog since their neck is very small. You can even buy a cat collar which may fit better than a dog collar. Make sure to have a couple of play toys ready to avoid damage to your furniture and shoes, and more importantly, have bones that they can eat that will help clean their teeth as Chihuahua’s are prone to teeth problems. 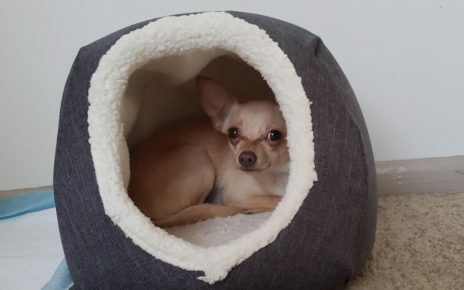 Lastly, if you are going to keep your Chi inside during the day, you need to have plenty of newspaper, pee pads, or dog litter available so that they do not pee all over the home. As Chihuahua’s are rather suspicious of new people they may shiver a lot during the first days or want to be alone. It is best just to let them be but show lots of love when given the opportunity. The more love you show, as well as more play time, they will start to trust you more and you will see a lot of love from them quickly.